Explained: Who are the Gurkhas of the British Army? The Anglo-Nepalese War of 1814-16 was a victory for the East India Company, but not without heavy casualties inflicted on them by soldiers of the Gorkha Kingdom. Impressed by their discipline and ferocity, the British decided to recruit these soldiers starting in 1815. Since then, the Gurkhas have fought on the side of the British Empire in almost every war, including both World Wars. Việt Nam và Campuchia 1975-78: Đánh giá sai về nhau? A prerequisite for war, as well as bigotry, is that one sees a people or a country as a stereotype, as something sub-human or non-human; this is why politicians spend so much time trying to create stereotypical images for those countries they want to go to war with. Instead of trying to force their messages into the mainstream, these adversaries target polarized communities and “embed” fake accounts within them. The false personas engage with real people in those communities to build credibility. Once their influence has been established, they can introduce new viewpoints and amplify divisive and inflammatory narratives that are already circulating. It’s the digital equivalent of moving to an isolated and tight-knit community, using its own language quirks and catering to its obsessions, running for mayor, and then using that position to influence national politics. However, as the following diagrams will show, the middle is a lot weaker than it looks, and this makes public discourse vulnerable both to extremists at home and to manipulation by outside actors such as Russia. RuNet Echo has previously written about the efforts of the Russian “Troll Army” to inject the social networks and online media websites with pro-Kremlin rhetoric. Twitter is no exception, and multiple users have observed Twitter accounts tweeting similar statements during and around key breaking news and events. Increasingly active throughout Russia's interventions in Ukraine, these “bots” have been designed to look like real Twitter users, complete with avatars. When messaging is coordinated and consistent, it easily fools our brains, already exhausted and increasingly reliant on heuristics (simple psychological shortcuts) due to the overwhelming amount of information flashing before our eyes every day. When we see multiple messages about the same topic, our brains use that as a short-cut to credibility. It must be true we say — I’ve seen that same claim several times today. I saw Eliot Higgins present in Paris in early January, and he listed four ‘Ps’ which helped explain the different motivations. I’ve been thinking about these a great deal and using Eliot’s original list have identified four additional motivations for the creation of this type of content: Poor Journalism, Parody, to Provoke or ‘Punk’, Passion, Partisanship, Profit, Political Influence or Power, and Propaganda.This is a work in progress but once you start breaking these categories down and mapping them against one another you begin to see distinct patterns in terms of the types of content created for specific purposes. Back in November, I wrote about the different types of problematic information I saw circulate during the US election. Since then, I’ve been trying to refine a typology (and thank you to Global Voices for helping me to develop my definitions even further). I would argue there are seven distinct types of problematic content that sit within our information ecosystem. They sit on a scale, one that loosely measures the intent to deceive. As Danah Boyd outlined in a recent piece, we are at war. An information war. We certainly should worry about people (including journalists) unwittingly sharing misinformation, but far more concerning are the systematic disinformation campaigns. Giap had his critics, too, most notably over his willingness to suffer casualties which would be politically unacceptable in anything other than a war for national liberation.“In the final analysis, victory in any war is determined by the willingness of the masses to shed blood on the battlefield,” Giap once wrote. In a biography, Peter MacDonald, a retired British brigadier, argues that Giap combined a strategic depth of vision with a mastery of guerrilla warfare and an outstanding grasp of logistics, seen most dramatically in the creation of the Ho Chi Minh trail to supply the south during the American War. But poised for what? The initial plan, endorsed by Giap’s Chinese military advisers, called for an early mass assault before the French could further strengthen their positions. On January 26, with six hours to go before the first attack was to be launched, Giap called it off, causing a near mutiny among his staff.“We chose to strike and advance surely,” he wrote later, “and to strike to win only when success is certain.” Giap redeployed his artillery to higher ground, ordering his men to begin steadily digging an extensive trench network towards the French positions where they could pick off the French forts one by one. 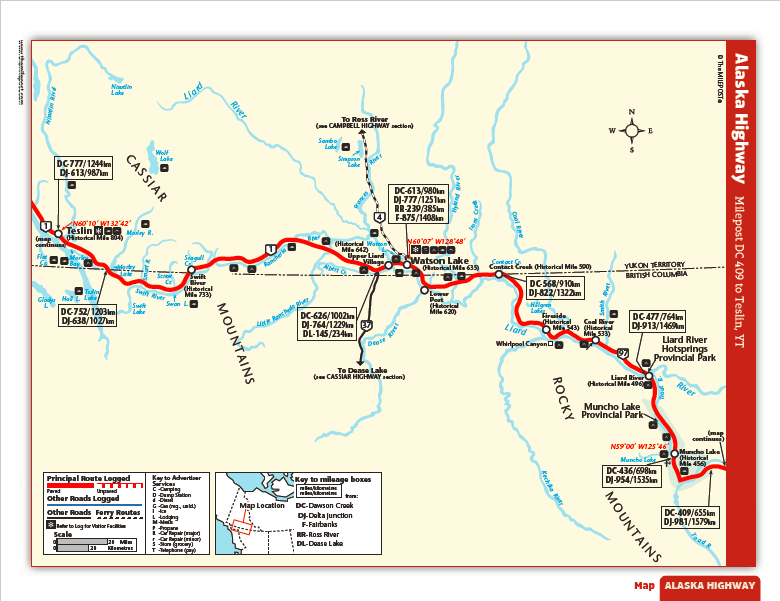 At the same time, he continued diversionary movements into Laos and in the Mekong Delta, aimed at preventing Navarre from concentrating more of his forces on Dien Bien Phu. In March 1972, the North Vietnamese carried out the Easter offensive on three fronts, expanding their holdings in Cambodia and Laos and bringing temporary gains in South Vietnam. But it ended in defeat, and General Giap again bore the brunt of criticism for the heavy losses. In summer 1972, he was replaced by Gen. Van Tien Dung, possibly because he had fallen from favor but possibly because, as was rumored, he had Hodgkin’s disease.Although he was removed from direct command in 1973, General Giap remained minister of defense, overseeing North Vietnam’s final victory over South Vietnam and the United States when Saigon, the South’s capital, fell on April 30, 1975. He also guided the invasion of Cambodia in January 1979, which ousted the brutal Communist Khmer Rouge. The next month, after Hanoi had established a new government in Phnom Penh, Chinese troops attacked along the North Vietnamese border to drive home the point that China remained the paramount regional power. General William Westmoreland, commander of the American forces, once remarked that any US general that suffered Giap's losses would have been sacked instantly. His skills lay less in military tactics and more in managing the logistics and politics that were so vital to sustain the war in the south. His diplomatic skills kept open supply lines from China and the Soviet Union, while at home he organised the movement of troops and material down the Ho Chi Minh Trail, a vast web of tracks stretching into Laos and Cambodia. "People should not be overawed by the power of modern weapons," Giap wrote. "It is the value of human beings that in the end will decide victory." For the French, however, the Viet Minh victory marked not just the end of their dominance in Indochina but the beginning of their decline as a colonial power. Inspired by the Viet Minh, many Algerians, a few of whom had even fought next to the French in Vietnam, began demanding their own independence. About six months later, Algerians would begin their own successful independence movement, through a bloody war that lasted over seven years. Julian Jackson, a historian, wrote for the BBC: "The French army held so desperately on to Algeria partly to redeem the honor it felt had been lost at Dien Bien Phu. So obsessed did the army become by this idea that in 1958 it backed a putsch against the government, which it believed was preparing what the generals condemned as a 'diplomatic Dien Bien Phu.'" 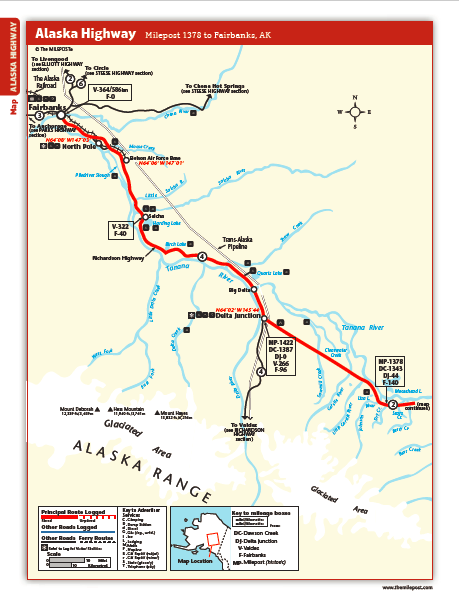 The Northwest Staging Route was an airfield between Alaska and Alberta. The airfield was used for military personal to transfer supplies from Canada to Alaska in World War II (Christie). The string of airfields along the Northwest Staging Route were responsible for great contributions to the North American war effort. 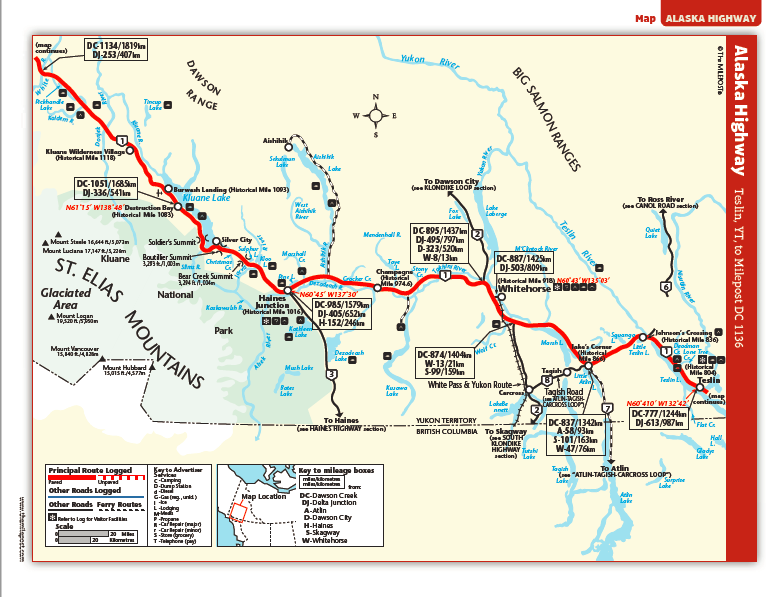 The earliest records of the Northwest Staging Route are from a survey by the Canadian Department of Transportation in 1935, but the Northwest Staging Route only consisted of a few airstrips by the 1940s. The Route was not used until right before the attack at Pearl Harbor. After the attack, America greatly increased their work on the Route and prepared the airfields due to fears that the Japanese would attack Alaska. The first few tests of the Northwest Staging Route airfields were unsuccessful and several planes were crashed in the process. The airfields were undeveloped and the pilots untrained. The Canadian government attempted to fix the Staging Route alone, but received pressure from the United States. Canada and the United States worked together on improving the airfields in 1943. Overtime, the Canadian government feared permanent United States presence along the Route. The two governments eventually came to an agreement where Canada would reimburse the United States for any permanent improvements to the airfields. At the conclusion of the war, the United States ceased military action in Canada. Canada then struggled with documentation of aircraft along the Northwest Staging Route, which was resolved after a conference with American air force members in August of 1943. Reference: Christie, Carl A. 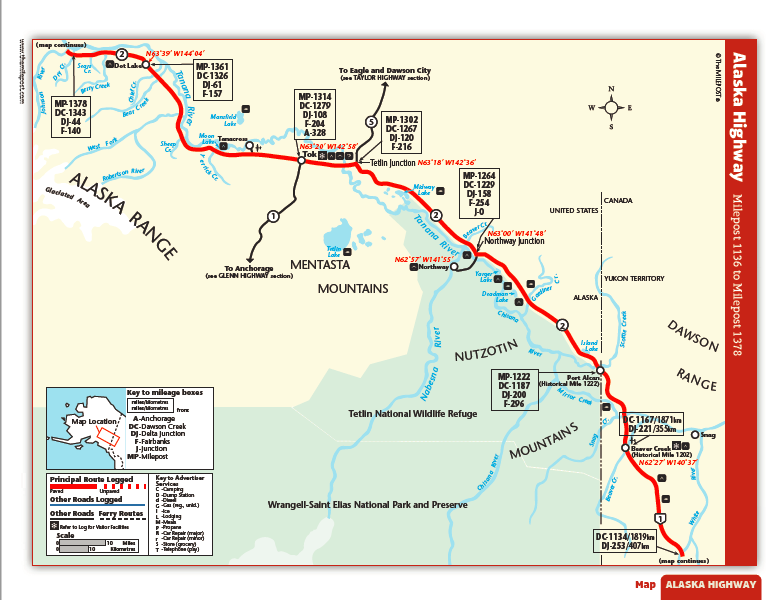 "The Northwest Staging Route." 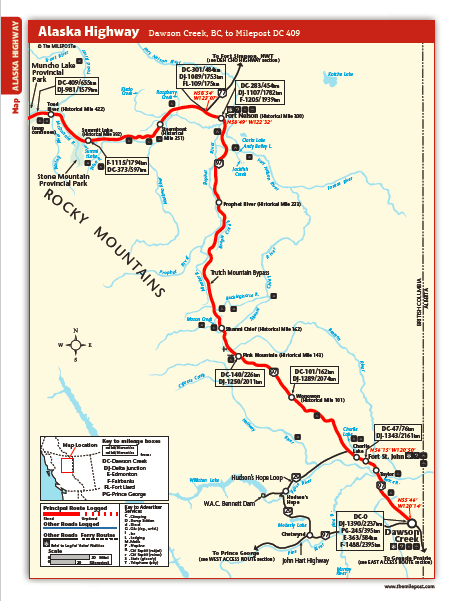 Homefront in Alberta - The Northwest Staging Route. 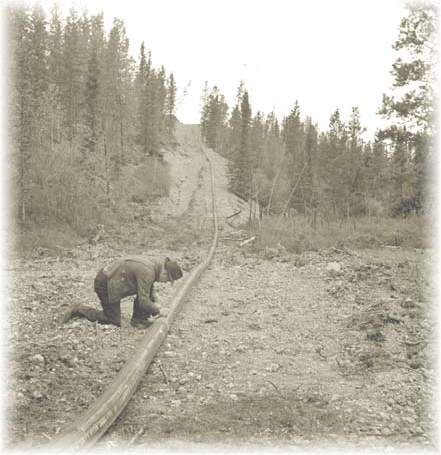 Accessed May 03, 2017. http://wayback.archive-it.org/2217/20101208171343/http://www.albertasource.ca/homefront/feature_articles/northwest_staging_route4.html. The occupation of Boston, from October of 1768 until March 17, 1776, was the first aggressive act by the King in response to the unrest in the Colonies. The British hoped that by suppressing the Bostonians, they could quell the rebellion before it could get started. The Battles of Lexington and Concord, the beginning of the war, were April 18-19, 1775. This article considers other ongoing world events (specifically, the Gulf War) in order to pressure Congress’s pending approval of drilling in the Arctic National Wildlife Refuge. At this point in time, there had been a joint drilling executed by BP and Chevron, but the results were declared a corporate secret and were not released to policy makers, other oil companies, or the public. A major reason why the drilling was being pushed was to have a lesser reliance on foreign oil. Thinking with Carl Von Clausewitz's theory that war is an extension of a nation's politics, the dialectical synthesis of the political sphere and physical violence. The old Rhetoric was an offspring of dis-pute; it developed as the rationale of pleadings and persuadings; it was the theory of the battle of words and has always been itself dominated by the combative impulse. I guess "old Rhetoric" is still alive, because especially on cable news or in arguments with friends, discussions are not "expositions" but "battles of words." Back then there were two major browsers competing for the soul of the web: Microsoft Internet Explorer and Netscape Navigator. They were incompatible by design. One browser would invent a new HTML element or attribute. the great powers in this world will become far more like each other out of necessity. Their opposition to one another will become increasingly theoretical and less meaningful in reality, and they will find that they need each other a great deal. They are like a husband and wife who cannot leave each other and must learn to get along because they love each other. Russians love you; you love the Russians. But when you love someone and you do not communicate, you harbor hard feelings and you become estranged. Along with this, the developing nations in your world will have increasing power in the years to come, and this will complete the requirement for a global community. The wars that are erupting now, like cancerous sores upon the world, are based upon tribes fighting to regain their identity, attempting to re-establish their former role, their territory, their spirituality, their government and their heritage. You will see many attempts to reassert the past in the times to come, but the past is gone. Many of these attempts will be quite violent and disruptive. That is why we must teach peace. That is why there is a great deal of instruction going on currently, so that people may have a greater spiritual capacity to undergo this tremendous transition. Obama has continued to expand the President's power to wage war, and that power is going to Donald Trump. El Salvador's population growth has slowed, with a decline in the number of youths and a slowly aging population. Life expectancy is 71 years for men and 78 years for women (2014 estimate). Over one million Salvadorans, or approximately 20 percent of the population, live abroad, mainly because of economic and social hardship within their native country. During the civil war, an estimated 75,000 Salvadorans were killed. I found this interesting because El Salvador has quite a small population, so 75,000 people is a lot of people to die in a civil war. I find that the last part of this is pretty interesting. Seeming that El Salvador doesn't have that big of a population, a civil war where 75,000 people died is pretty huge. BAGHDAD — After weeks of battling the Islamic State, Iraqi forces quickly entered central areas of Falluja on Friday, as thousands of civilians fled in a new wave of displacement that has overwhelmed the ability of aid agencies to care for them. THis is another annotation. But with a picture. let's create world peace one. have studied the wars of other countries as well as those of his own, and the way they ended; similar causes are likely to have similar results. Many people respect the military nowadays. We are in a war that most people do not realize is happening. We have had men and women fighting overseas in the middle-east for over 10 years. It has become a part of life; there are good and bad parts to this. People at home recognize and respect the sacrifices of soldiers when they are coming home or are in uniform, but I feel like they forget about them when they are not in sight. People are getting killed over there and we are not getting upset about it which shows how little people know or care about what is happening.